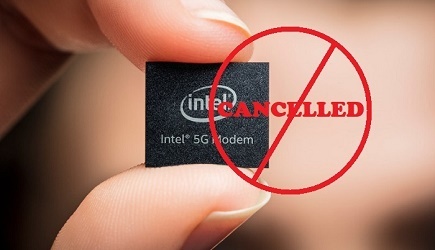 Altair Semiconductor has announced that the ALT1210 LTE-M chipset has successfully completed AT&T's ADAPT chipset validation process. The ADAPT validation improves time-to-market and reduces the cost associated with the introduction of new Internet of Things (IoT) devices. Building upon the first live network trial of LTE-M with AT&T, this chipset validation and commercial availability furthers Altair's commitment to AT&T and broadens the device and module partner ecosystem supporting LTE-M deployments. The ALT1210 is an LTE-M IoT chipset with extremely low power consumption, and is software upgradeable to single antenna LTE CAT-1. ALT1210 is highly integrated with an on-chip PMU, DDR memory and a low-power MCU subsystem with a robust security framework for customer-developed applications, enabling designs with just a few external components. 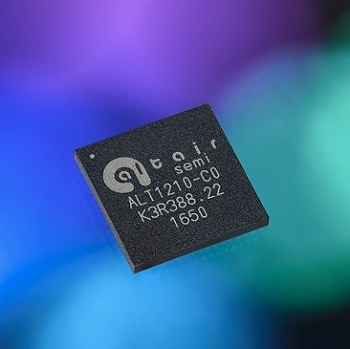 The ALT1210 is ideal for a variety of IoT applications such as trackers, wearable devices, sensors and numerous other industrial and consumer IoT devices. This highly integrated LTE-M solution is available today in certified modules from various module and device vendors. Click here to know more.